Amazon is constantly adding new tools and services to their AWS arsenal. One that offers a whole host of benefits to media creators and distributors is AWS Elemental MediaStore. Read on to learn more about this versatile AWS service and how it can allow you and your team to more easily store and distribute all types of media content. You can think of AWS Elemental MediaStore as a cloud storage service that’s completely optimized for media. Thanks to the backbone of AWS, it offers high performance and low latency, all using a cost-effective pay-as-you-go pricing model. Elemental works by taking your live source content and using a live encoder to write segments and store them in an AWS Elemental MediaStore container location. This helps to dramatically reduce latency and meet your demands regardless of the size of your workloads. Below are some of the key features that will allow you to efficiently store and distribute your video content, thanks to the world-class AWS infrastructure that’s used by companies both large and small around the world. Container storage – With MediaStore, live video encoded data is written to an AWS container location, where it can then be accessed by a CDN. MediaStore offers full support for Amazon CloudFront CDN or a number of other third-party CDN platforms. MediaStorage containers are fully optimized for video, allowing organizations to quickly scale their content without worrying about the typically complex setup that’s often inherent with virtual servers. Wide range of available server locations – MediaStore is currently available in the following AWS regions: Northern Virginia, Oregon, Seoul, Sydney, Tokyo, Frankfurt, and Ireland. This worldwide distribution allows content creators to instantly scale their video around the world, without ever having to set up any infrastructure aside from an AWS Elemental MediaStore account. Full API access – If you’re looking to automate the creation and management of MediaStorage containers, you’ll be pleased to know that you can access most necessary functionality via a robust API. This will give your development team instant access to the feature set that’s available with MediaStore. When it comes to video content, you want it to be successful, but you also want to ensure you have the proper infrastructure in place to handle any upticks in demand. In the past, this meant investing in expensive hardware infrastructure and bandwidth to ensure you were prepared in the event that your video content needed to scale. The problem with this approach was that it was extremely expensive and unpredictable. Thanks to a cloud-based media storage platform like AWS Elemental MediaStore, you can hand off all the worries related to scaling to the team at Amazon. While there are a whole host of cloud-based storage platforms, few are optimized entirely for the video like Elemental MediaStore. 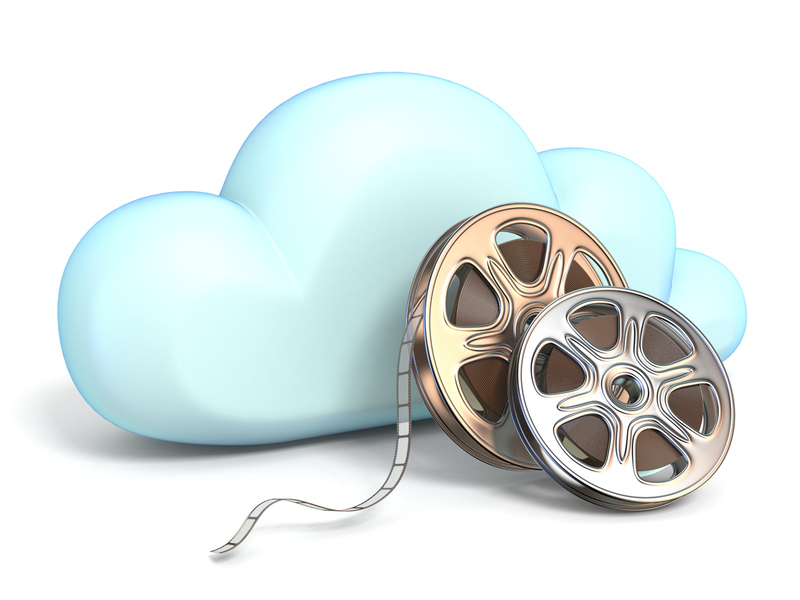 This means that every aspect of the entire cloud storage experience is completely catered to content creators. This ensures that you’ll be able to deliver the highest quality video to your viewers with the least amount of buffering and latency. As is the case with all AWS services, Elemental MediaStore requires no upfront costs, allowing you to instantly roll out an enterprise-level video storage service for your content. This is the same storage platform used by companies and organizations of all sizes around the world. Too often content creators spend far too much time focused on the infrastructure as opposed to the art, which is the actual creation of the content in the first place. Thanks to tools like AWS Elemental MediaStore, you and your team can truly get back to focusing on the content creation, and not the complex infrastructure. Get back to your true passion, which is creating high-quality video and let the cloud experts at AWS handle the back-end storage and distribution of your content. This way, the quality of your video content will largely increase, and you’ll never again have to worry about the success of your content causing buffering and scalability issues. We hope this primer guide gave you a good idea as to the capabilities of AWS Elemental MediaStore. If you’re still unclear on how to put these ideas to work in your organization, reach out to the CloudHesive team today. We’d be happy to take a look at your current video workflows and show you how the various AWS Media Services, including Elemental MediaStore, can help transform your business. Give us a call today at 800-860-2040 or fill out our online contact form to get the conversation started.